Finding eggs buried in your garden raises many questions, the first and most important being the type of egg and its origin. Some eggs will not harm your garden, while others may hatch animals that will eat your plants and damage your soil. 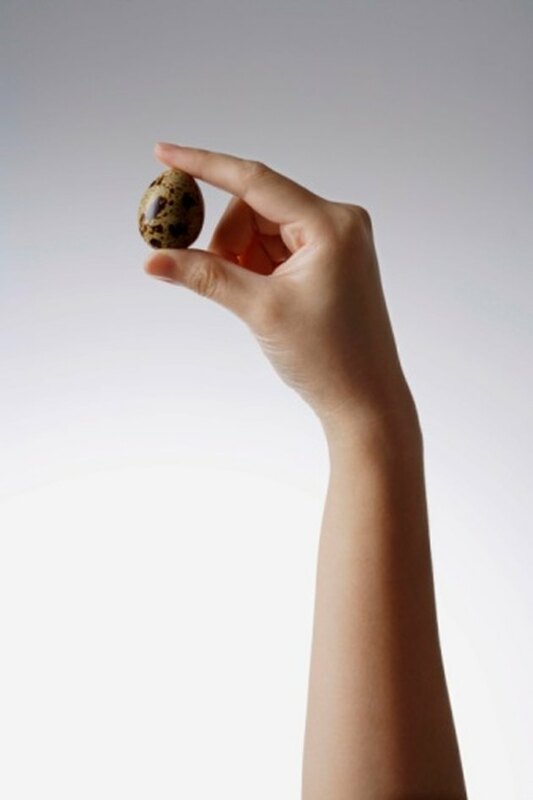 Identifying the eggs before they begin to hatch is a good way to determine whether to leave them or move them. Research eggs to find out what animals you should expect. Examine the eggs and write down their characteristics. Take a snapshot, if you can. If the eggs and solid and separate--like chicken eggs, for example--they're less likely to be insect eggs. If the eggs are clumped in a pouch, they may be insects. Note whether they're scattered and buried or all buried together. Look at the habitat where the garden is located. Determine how far away any ponds may be and whether you see animals in your garden. Turtles sometimes bury their eggs, as do snakes. 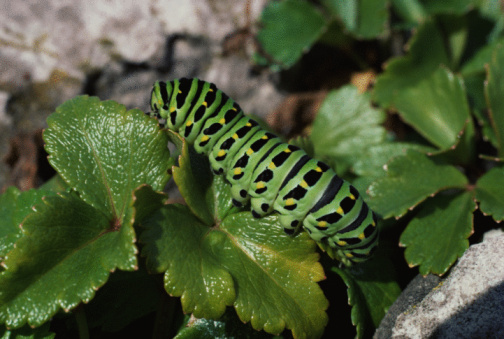 Any information you have about what species are located near your garden can help you get a good starting point. Touch the eggs, if you can. Snake eggs are leathery and soft. Bird eggs are tough, without much give. Turtle eggs, like snake eggs, are leathery, but much tougher with less give. Insect eggs tend to be smaller, stickier and can easily be broken--they don't have an outer shell like other eggs. Create a list of likely suspects for the egg type. If turtles are first on your list, go to the library and use a field guide that includes local turtle types. Look at the gestation information and be sure you're in the correct season. Read the descriptions and examine any photographs of the egg. If none match with the eggs you found, move to the next animal on the list. Bring your file with photographs of the eggs and details about them to a ranger at a local state park. He should be able to help you identify the eggs if all else fails.